This Mimaki UV Ink Cartridge SPC-0371 is Richer. 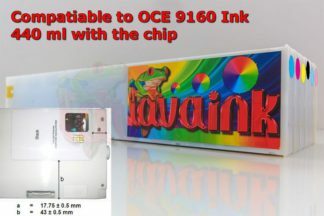 more consistent colors and ensures both the smoothest gradations and sharpest photo graphic details. Brighter. more opaque white for bolder results. Denser. more reflective metallic silver for added impact. Virtually odorless, user friendly and nickel free. Fast drying and scratch resistant for fast. easy finishing and handling. Wide color gamut for deep reds, blues and greens.Aggressively adheres to a range of affordable uncoated media. Durability up to 5 years outdoors without lamination. 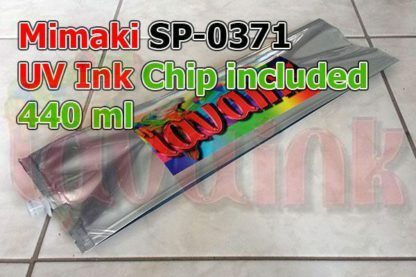 Mimaki UV Curable Ink Cartridge Perfect Fluid, Perfect color fidelity match with the monitor. You can use All Lavaink ICC Profiles. Quick drying time for improved production speed in less than 0.3 seconds. Wider color gamut and denser color. 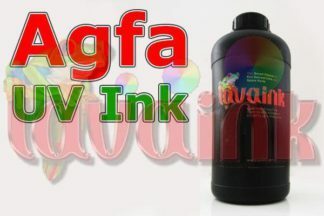 Virtually odorless and user-friendly.Rugged scratch resistance.as low as 50% OEM ink price.all medias .No need to flush old ink. Mimaki UV Ink Cartridge SPC-0371 is dries fast. a wide color gamut. rugged scratch resistance.